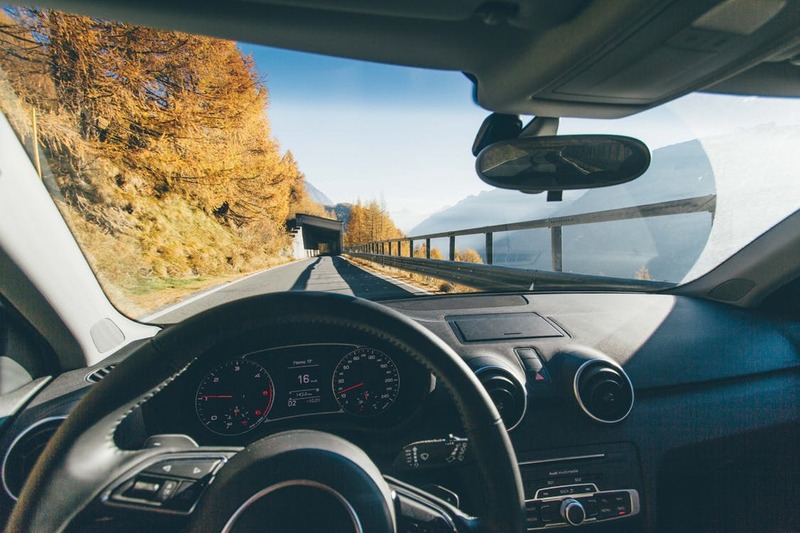 There have been countless cases where drivers have avoided getting windshield repaired because they deemed repairs to be too expensive. If you’re one of these people, you should know that the problem you’re your windshield is going to worsen with time. After some time you’ll have no choice but to replace it altogether and that’s a lot more expensive than getting the windshield repaired. 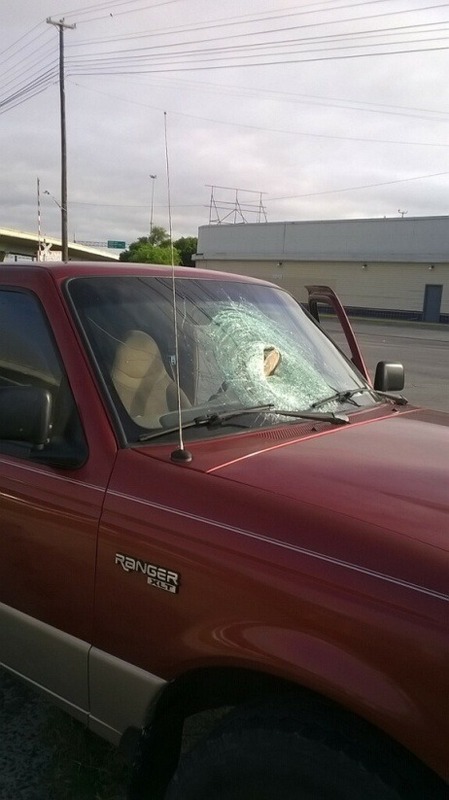 You should also know that in certain states, driving with a damaged windshield is illegal. 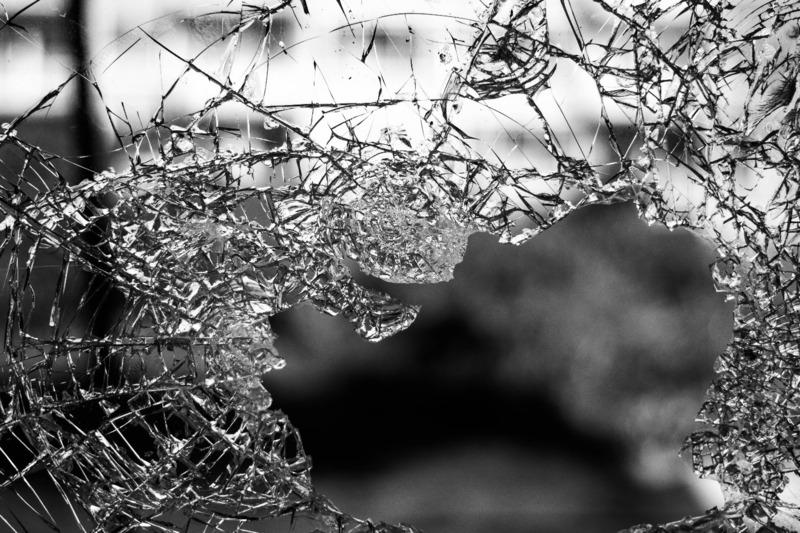 Therefore, driving with a cracked windshield will not only result in a fine but will also have an impact on your insurance as it’ll result in an increase in your premium rate. Do you change oil in your car on your own? It’s understandable since it allows you to reduce car maintenance costs. However, when it comes to windshields, it’s best to avoid DIY methods. Fixing the windshield on your own is not just dangerous but it also voids any kind of warranty that you might have had on your windshield. We’ve already stated that even a small dent in your windshield can expand over time and cause further damage. This usually happens because of changes in temperature. This’ll result in an increase in your overall costs. In extreme cases, you might have no choice but to get the windshield replaced completely. Installing a new windshield is a complicated process and you want to make sure you do it right. This is another reason why you should leave this job in the hands of professionals. They will make sure that they apply it properly in first attempt in order to avoid any kind of hassle in the future. 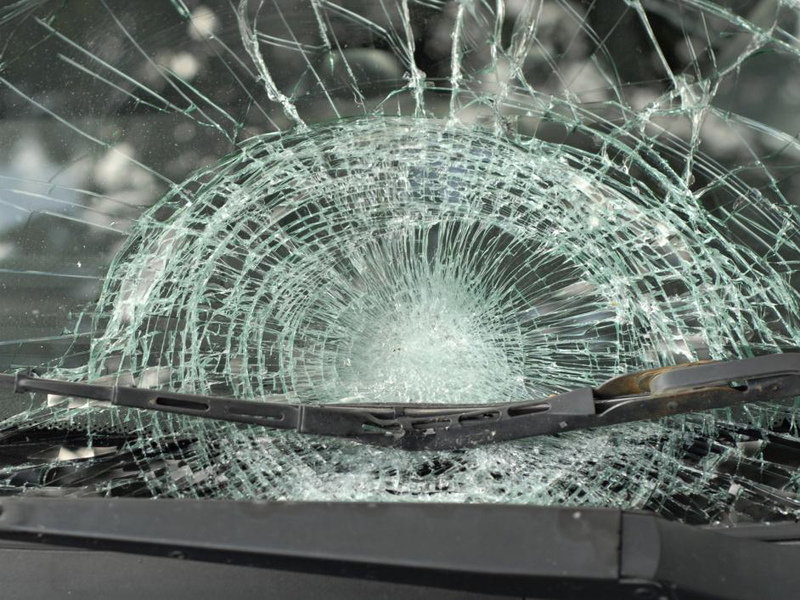 The windshield allows the vehicle to maintain its structural integrity. In case of an accident, the windshield prevents the car’s roof from caving in. This way it protects you from serious injuries. Looking for a company that offers windshield repair services? Get in touch with us. 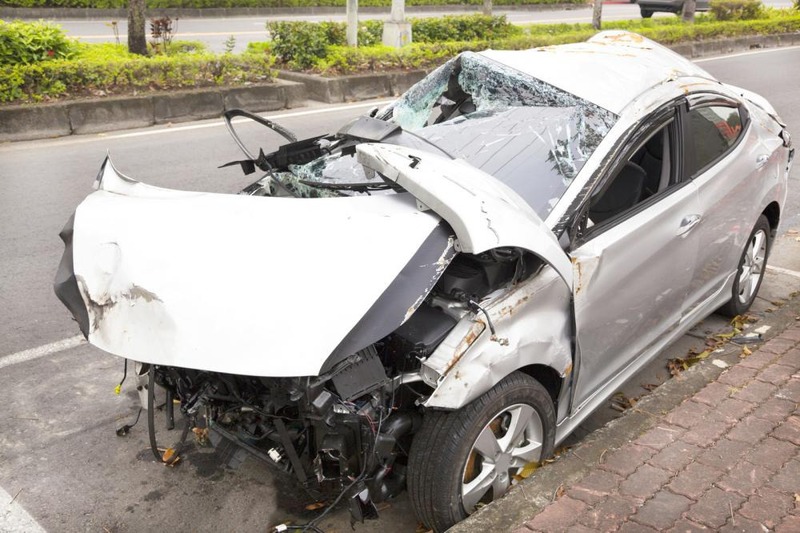 We offer car glass replacement services in San Antonio. Contact us now at 210-793-7115 to avail our mobile auto repair services.